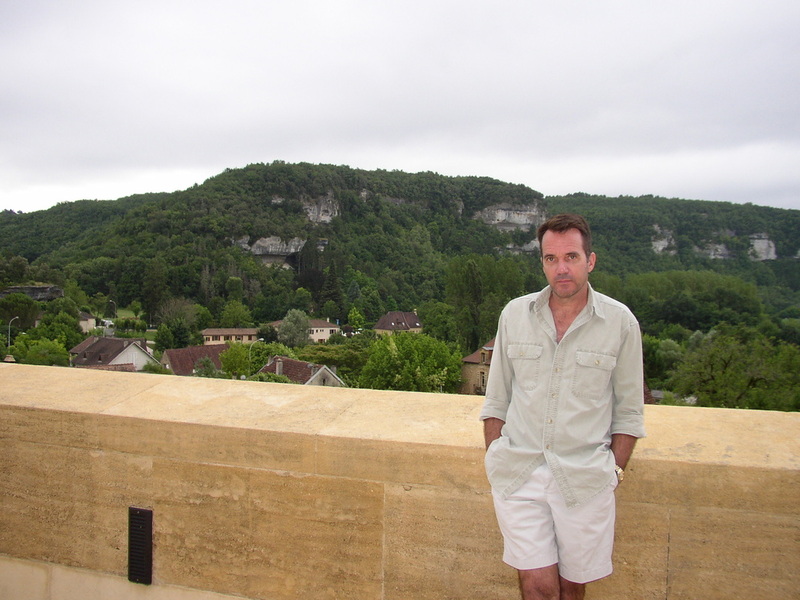 2008 Limousin, Perigord, Lorraine - James W. Lett, Ph.D. These photographs and notes are from our midsummer trip in July. 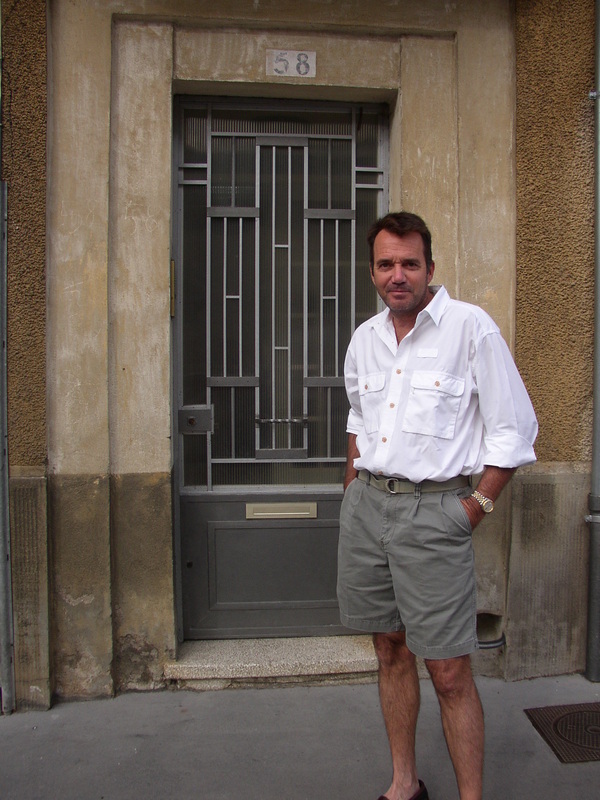 We rented a car in Paris and spent several days making our way south through the Loire Valley, Limousin, and Perigord before arriving at our friends' house in the Midi-Pyrenees; we returned to Paris via Bourgogne and then Nancy in Lorraine, where I had lived as a child. We stayed at a handful of château hotels during our trip south from Paris. 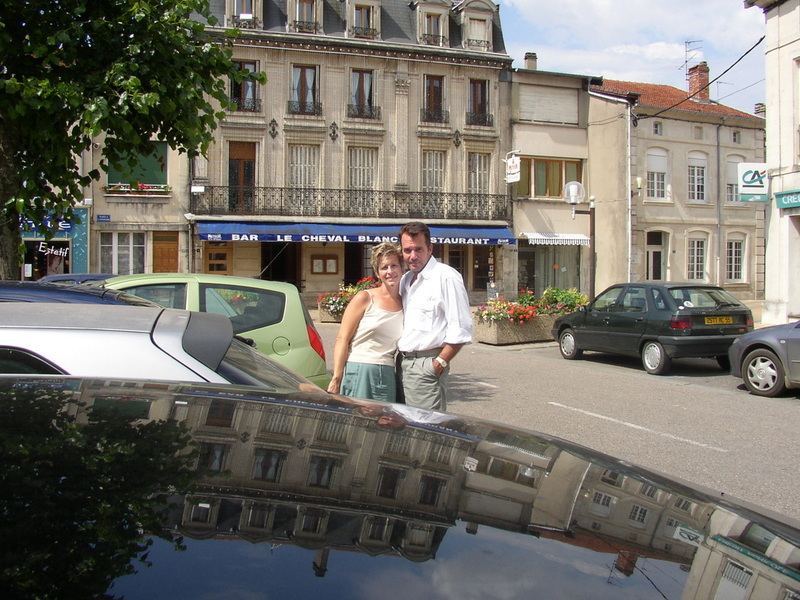 La Verrerie, at the eastern end of the Loire region, was particularly charming. 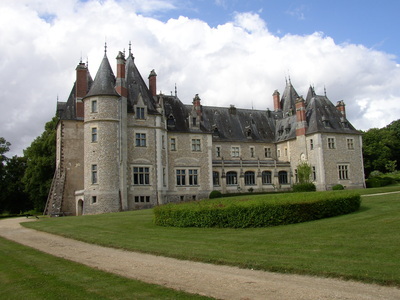 It was built during the 15th and 16th centuries, and is situated in a lovely parkland overlooking a large lake. The hotel restaurant is located in a small, half-timbered farmhouse that is centuries old. 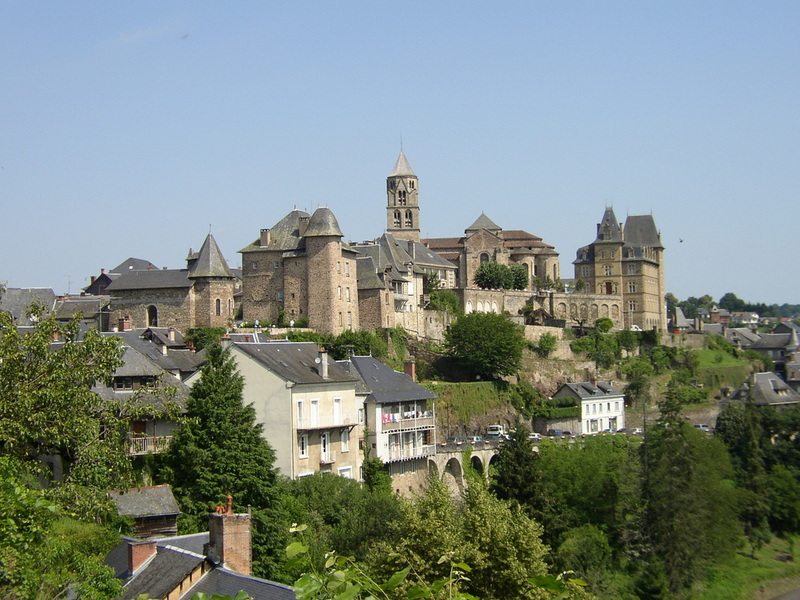 The small town of Uzerche in Limousin sits on a promontory that's encircled by a bend in the River Vézère. 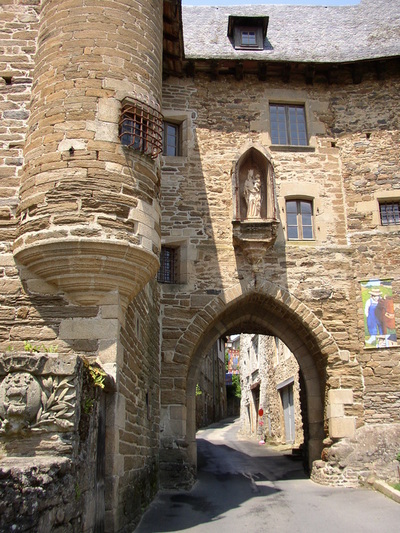 Many of the buildings in the center of the old town are crowned with bell-turrets and watchtowers, giving rise to the saying "He who has a house in Uzerche has a castle in Limousin." The town of Uzerche was never taken by force during any of the sieges it suffered during the Middle Ages, and as a result the town crest bears the motto non polluta (never sullied). 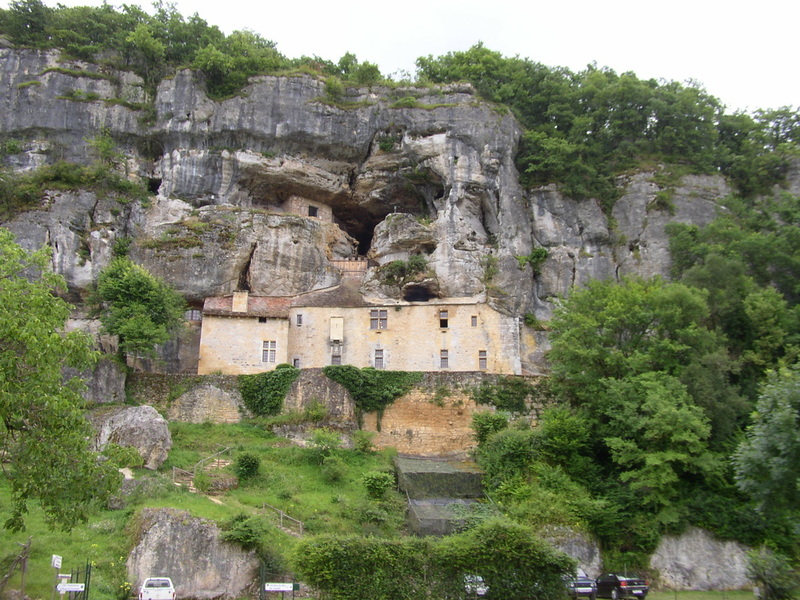 The Valley of the Dordogne is filled with dramatic sights like this one. Since historic times, people have been building houses that are embedded into the faces of the cliffs, but these same rock overhangings were used as natural shelters by prehistoric peoples for thousands of years during the Upper Paleolithic. The National Museum of Prehistory is located in the small village of Les Eyzies de Tayac, a few kilometers south of the Cave of Lascaux. Built into the face of a cliff beneath an overhanging rock shelter, the museum features a collection of thousands upon thousands of prehistoric artifacts, including statuettes, jewels, harpoons, lamps, burins, and scrapers, among many other items. We visited it in the afternoon after touring the reconstructed galleries at Lascaux in the morning. 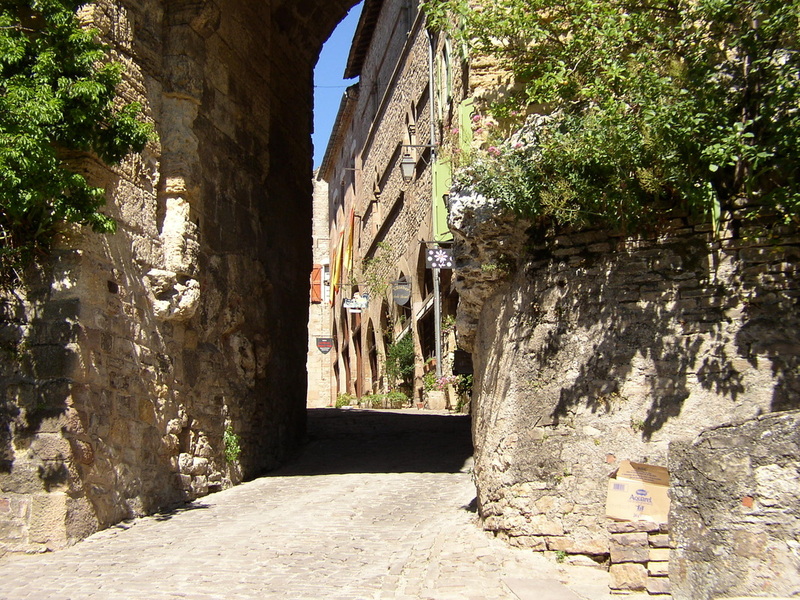 Located in southern France, Cordes-sur-Ciel is a picturesque hilltop bastide town that was founded in 1222 by the Count of Toulouse. Today the town is renowned for its luxurious houses and small palaces that were built by prosperous merchants between 1280 and 1350. 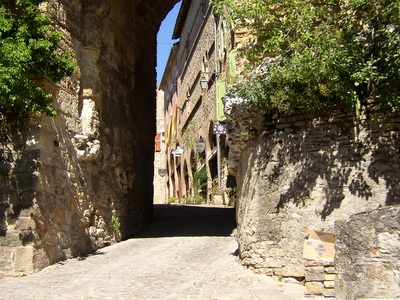 Cordes is home to many expatriates and artists, and it's a popular tourist destination, with numerous restaurants, museums, and cultural events. Castelnau de Montmiral is located in the Midi-Pyrenees in the Department of Tarn. 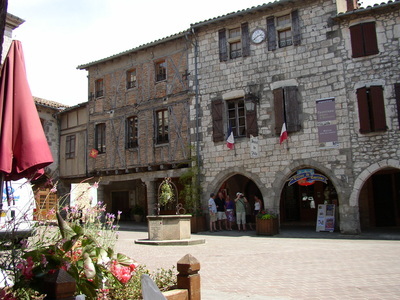 It too is a bastide town with magnificent uninterrupted views from every aspect of the village. In 1991, Castelnau de Montmiral was awarded the official classification "Un des plus beaux villages de France" (one of the most beautiful villages in France). We had a very enjoyable lunch in a restaurant overlooking this square. It sometimes seems that more than half the restaurants outside of the major cities are named either the White Horse or the Gold Lion. This particular example was located in the village of Ligny en Barrois, a little west of Toul on the main road to Paris. We had a wonderful four-course, two-and-a-half-hour lunch here (we rushed a bit, because we were traveling on a tight schedule). I lived in this house from 1961 to 1963, during the years when I first began grade school, and I hadn't been back until this year. My father was a career army officer stationed at Nancy Depot during my early childhood, and like so many American military personnel overseas, we had very little interaction with the local culture. I attended an American school where I spoke English with my American classmates, and my family shopped almost exclusively at the American PX and commissary. 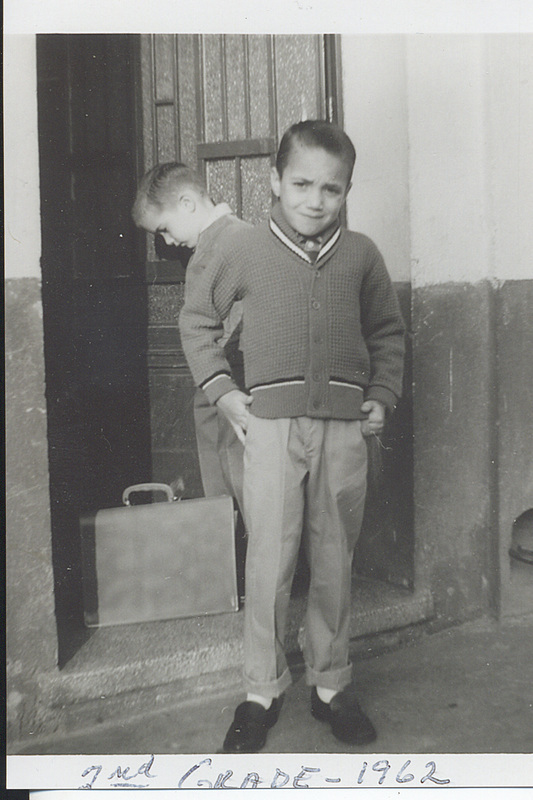 As a result, I left France at the age of eight without being able to speak more than a handful of French words. I regard the experience as one of the greatest missed opportunities of my life.